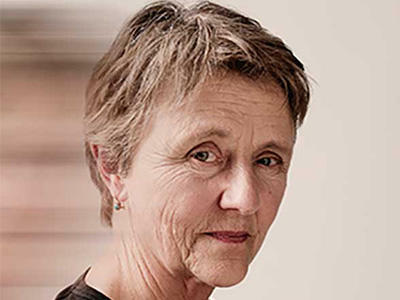 The Sun Bookshop with be hosting a rare event with Helen Garner. Helen is the much-loved and award-winning author of novels, stories, screenplays and works of non-fiction. In 2006 she received the inaugural Melbourne Prize for Literature. Her novel The Spare Room, published in 2008, won the Victorian Premier’s Literary Award for Fiction, the Queensland Premier’s Award for Fiction and the Barbara Jefferis Award, and has been translated into many languages. Her most recent book is This House of Grief. Contact the Sun Bookshop for more information and bookings on 03 9689 0661.